WELCOME TO LITTLE HANOI HOSTEL 2! Welcome to Little Hanoi Hostel 2! 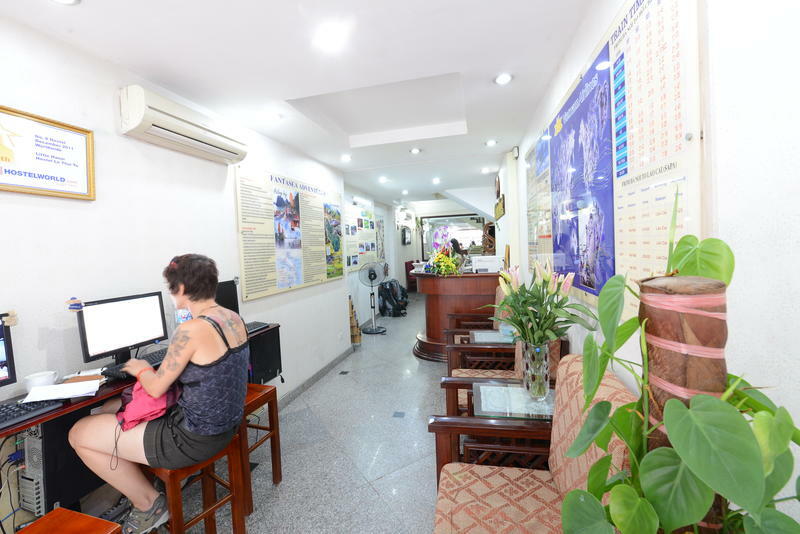 This quaint hostel is newly affiliated with the top-rated Little Hanoi Hostel at 48 Hang Ga Street and we are committed to providing the same level of service. Little Hanoi Hostel 2 is located in a quiet alley, right across the street from Hoan Kiem Lake at the heart of Hanoi old quarter and within 2 to 10 minutes walking distance to tourist attractions and basic amenities such as the Water Puppet Theater, the weekend night market, major international banks and ATMs, grocery and convenient stores, shopping streets, restaurants and nightclubs. 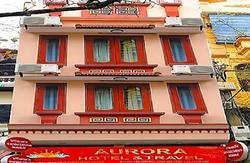 Guests may choose between single, double or twin rooms or a newly renovated 4 person. All with classic wooden furniture, their own private modern bathrooms and air conditioning. All our rooms are serviced daily. Guests have access to free tea and coffee throughout the day, as well as free breakfast. Our restaurant is open from 7:30AM to 9:00PM and offers both Western and Asian meal options at very reasonable prices. Thank you for your trust and continued support. We want to help make your stay in Hanoi as pleasant and worry-free as possible! *Free Vietnamese fruit, tea and fresh flower everyday up to your room! Cancellation policy is 48 hours before the day of arrival. Your supporting and belief are our future! Little Hanoi Hostel 2, 32 Le Thai To street, just by Hoan Kiem Lake right in the heart of Hanoi Old. * From train station: It is 1.5 $ for the whole taxi. Walking 10 minutes. NOTE: From airport, you should take taxi yourself to our hotel. The price is maximum 300,000 VND/ private car ( 15 U$). Remember not pay them on the way or agree with them you will pay more than that. There are many scamp ways from drivers using to get more money from you. 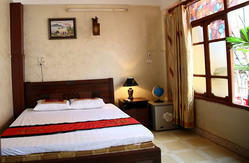 You will not get down any other hotels except: Little Hanoi Hotel 32 Le Thai To street, (by the lake). Come to the hotel first, you will pay them in font of our receptionist to be sure it is correct amount of money. Should take the picture of the car with number on and driver before getting in. The driver will not do any harm to you. Vietnam is peaceful country, you are protected by our police anytime, anywhere.